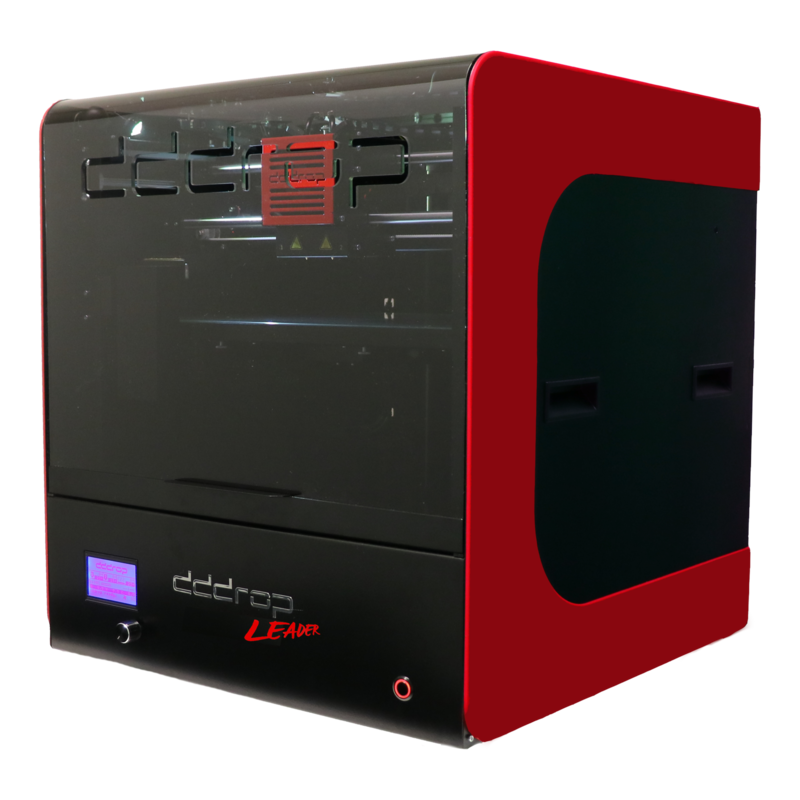 Like the dddrop Leader, the dddrop Leader TWIN has a large building volume with the pure focus on functionality. 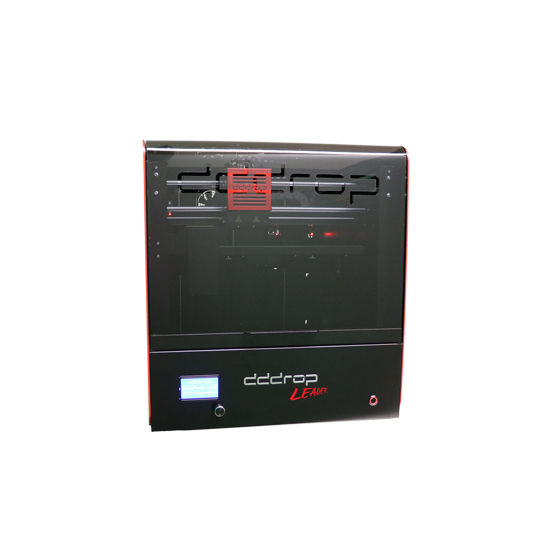 As an additional feature, the dddrop Leader has two independent print heads. 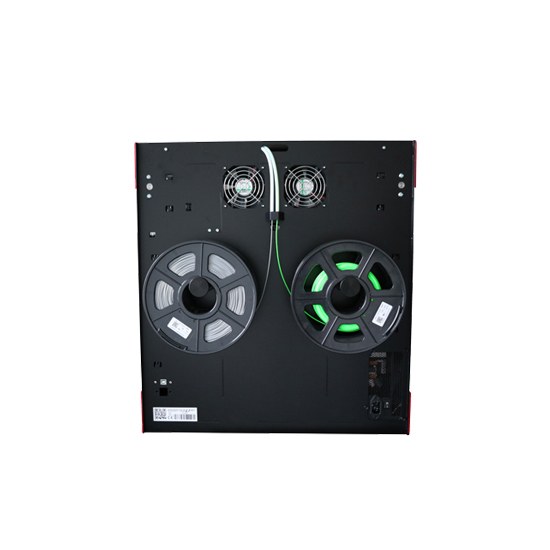 Each print head has it’s seperate control and configuration. 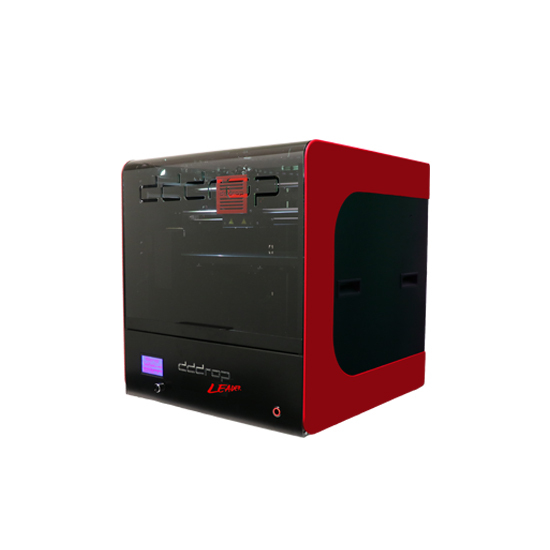 This allows the user to print different materials and colors. Also, you’re able to print complex assemblies with soluble support materials like HIPS or PVA. 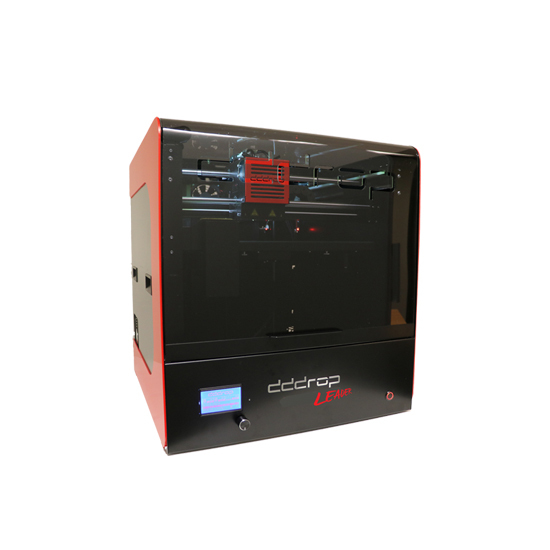 For more information, please take a look at the product page dddrop Leader TWIN 3D printer. 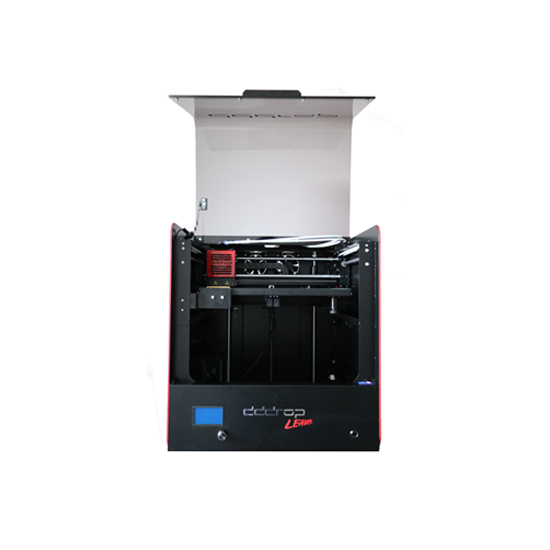 Materials: PLA, ABS, PET-G, FLEX, HIPS, PVA. 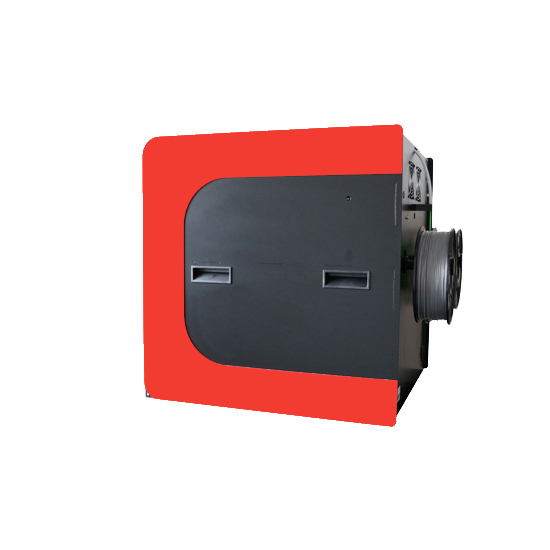 1.75mm open filament system.